According to a palm reading expert. You might find it hard to believe that analyzing one particular part of your body — specifically, your hands — can offer such a clear view of who you really are, including aspects of your unique identity such as your dominant personality traits and your greatest personal strengths and weakness. But the answers are there! And following a simple palmistry (aka palm reading) guide on how to read palms is a great way to uncover them. Reading palms and palmistry lines allows you to learn a wide variety of details about people. One of the most simple ways to begin is by learning more about how the shape of your hands corresponds to the four basic elements of nature: earth, fire, water and air. Hands are so important! As your tools, they shape the way you interact with the world, including the manner in which you show your emotions. Your hands and your palm reading lines may be nervous, expressive, soft, or rough. From infancy, your hands begin developing into the shape they’ll take on for the rest of your life. Everything you experience, consciously and unconsciously, leaves tell-tale marks on your body, including on your hands. As mentioned above, you may not realize it, but the shape of your hands correlates to one of the four natural elements in the world. So, by determining which of the shapes shown below matches your own hands most closely, you can uncover an intriguing list of personal strengths and weaknesses you may or may not be consciously aware play a dominant role in your life. For deeper insight into yourself, look no further than the end of your very own arm! Here’s a quick palmistry guide on how to read what the elemental shape of your hands can reveal about your greatest personal strengths and weaknesses. People with earth-shaped hands have short fingers and square palms, meaning their palm is nearly the same size on all four sides. Strengths: When you’re at your best, your personal strengths are that you’re stable, routine, and active. Weaknesses: At your worst, you can be a bit stubborn and hard to deal with. You tend to get rather fixated on your own point of view, and you may struggle to see things from someone else’s perspective. 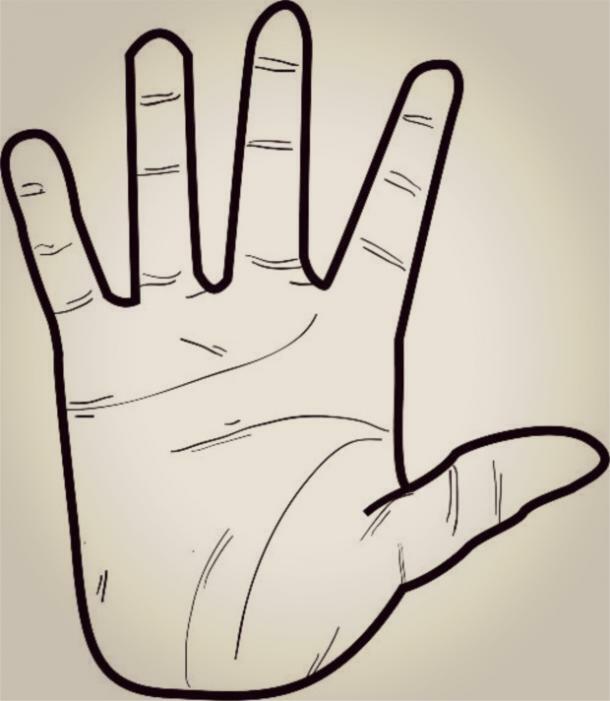 People with fire-shaped hands have short fingers and rectangular palms. 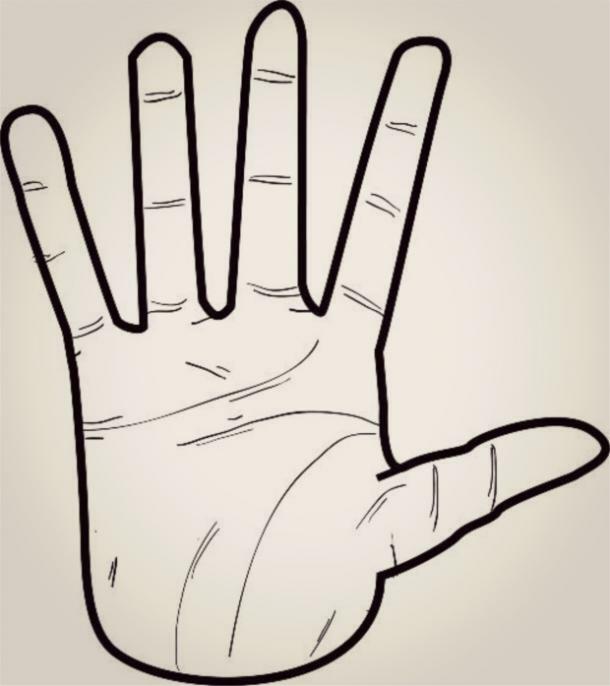 Strengths: If this is your hand shape, you’re very much a go-getter. You’re dynamic and passionate! Weaknesses: You’re easily bored due to your short attention span, so your enthusiasm and drive may be short-lived. Your mind has a tendency to wander all over the place if you’re not careful! 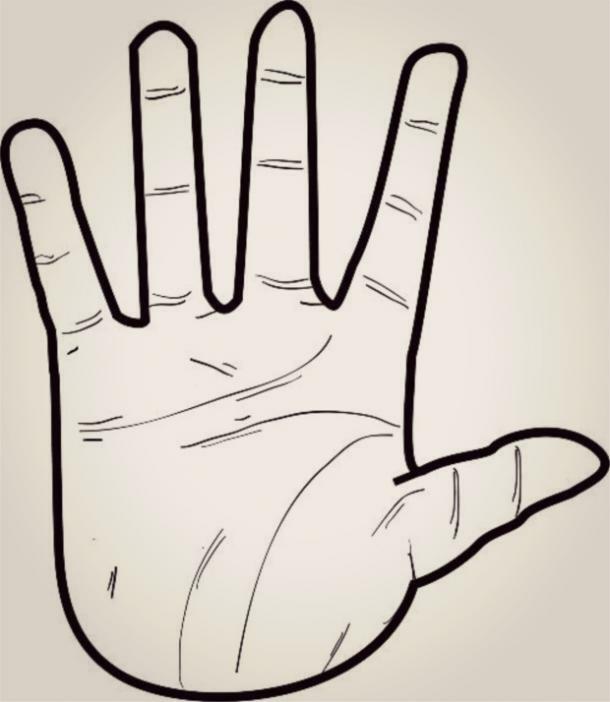 People with water-shaped hands have long fingers and rectangular palms. Strengths: If this is you, you’re quite adaptable to new situations. You can be rather intuitive, and your compassion knows no bounds. Weaknesses: You likely struggle to make decisions or stick to plans, which means you can appear flaky or wishy-washy without meaning to. 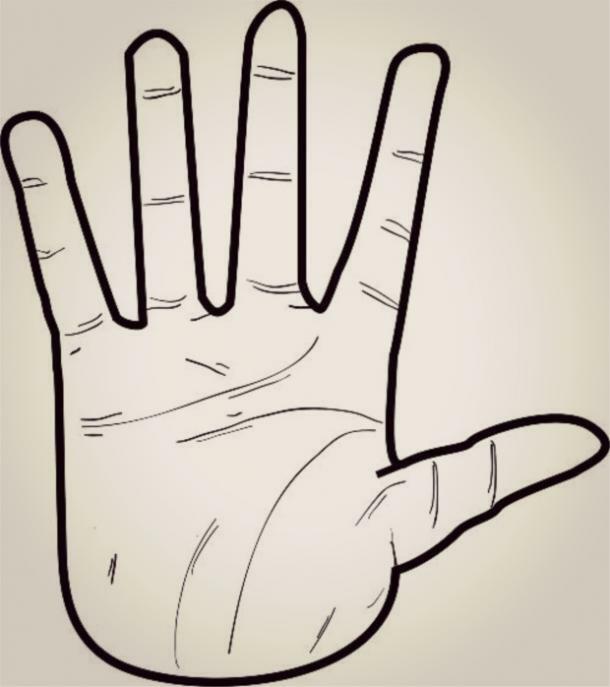 People with air-shaped hands have long fingers and square palms. Strengths: You’re likely an incredibly smart person. You’re curious about the world, and you can be very thoughtful. Weaknesses: You occasionally come off as a know-it-all, and may be a touch unrealistic at times. When you’re feeling superior, you’re hard for others to relate to! Your hands hold many secrets about who you really are. Once you understand the basics of palm reading, it’s easy to reveal them all. It’s just a matter of knowing what to look for! Cynthia Clark is a certified palm reading consultant and relationship expert, as well as the author of Stories in Your Hands. She uses archetypes to assist others in discovering their soulmate match. Visit her website to learn more.